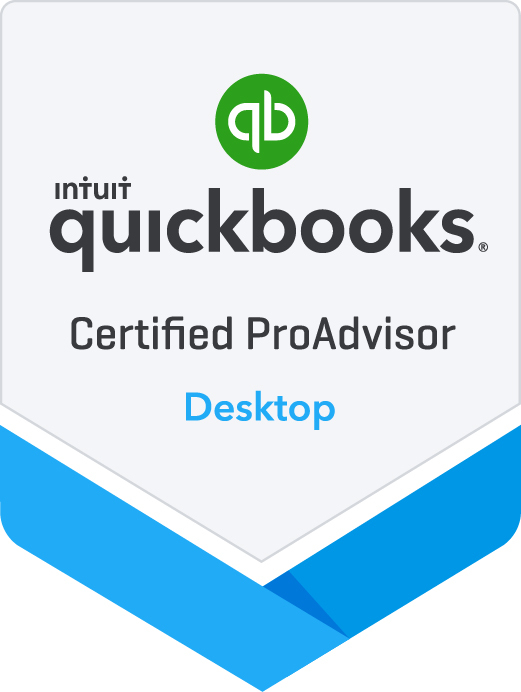 If you're looking for high quality and personal Bookkeeping, you've come to the right place. I will give you the detailed and accurate attention you'll come to expect and enjoy. I offer the best in QuickBooks' applications including A/R, A/P, Payroll, Sales Tax, Budgeting and Financial Reporting. My rates are competitive, with no hidden fees. I will be there to help you every step of the way. Barbara Cooksey, Bookkeeping Services has been located in Wilmington since 1998. Let me put my experience to work for you.